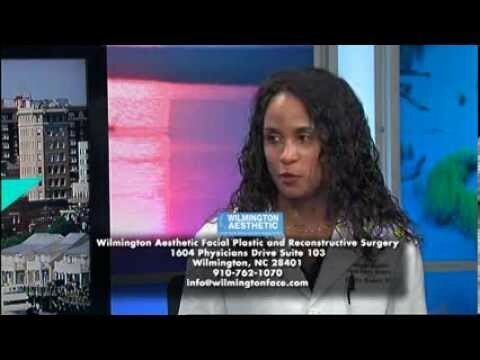 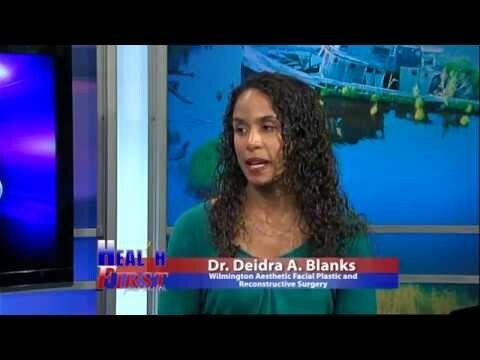 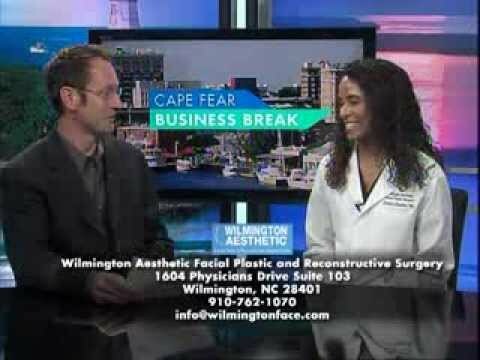 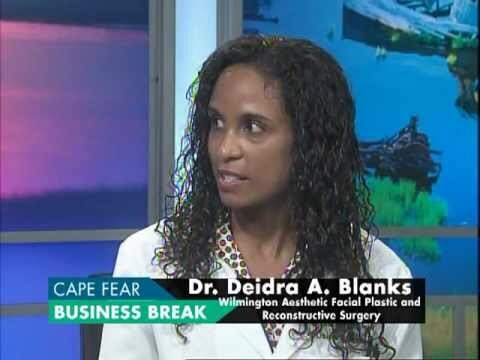 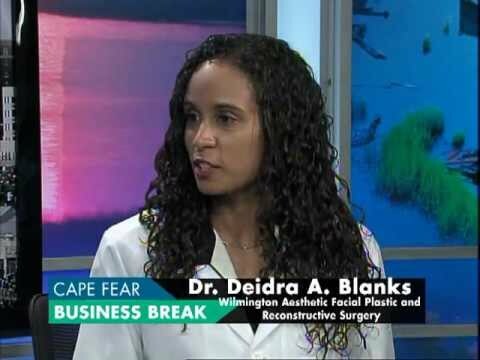 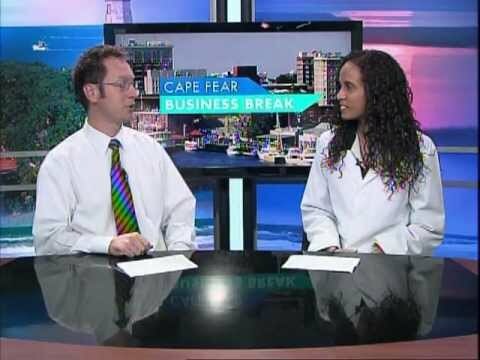 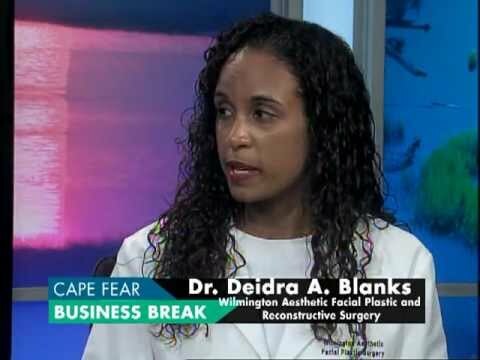 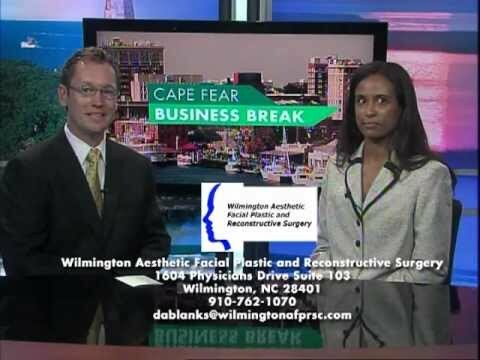 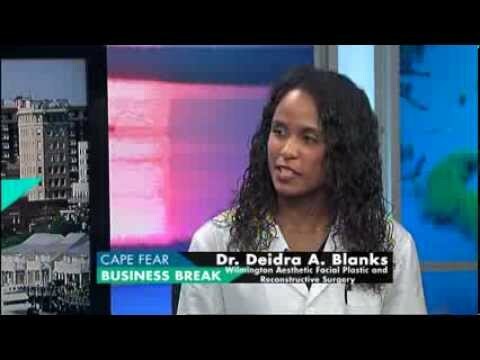 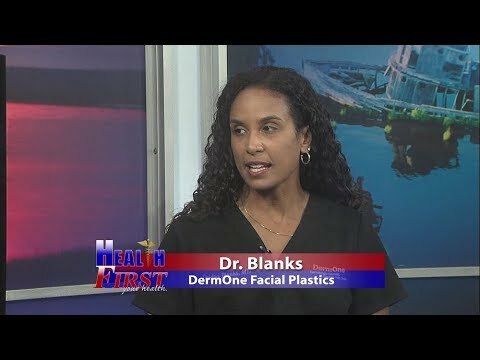 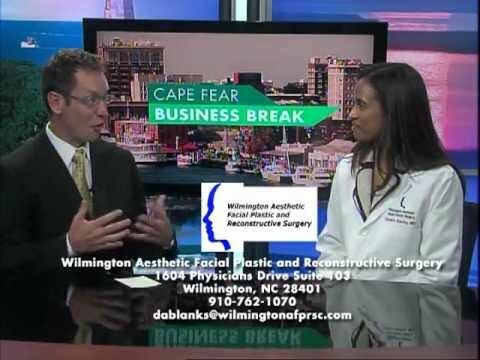 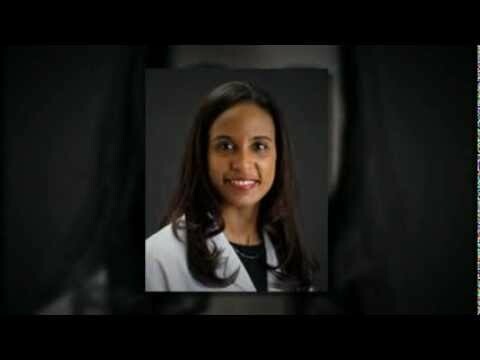 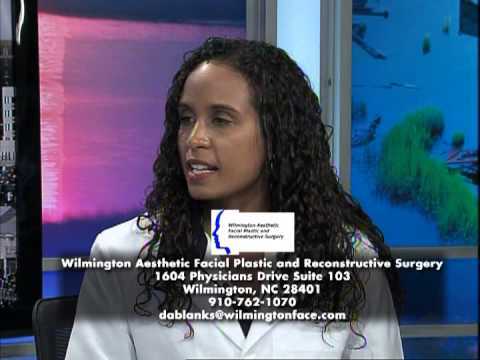 Dr. Deidra Blanks and DermOne have been the featured Facial Surgery Expert on WECT’s Health First for several years. 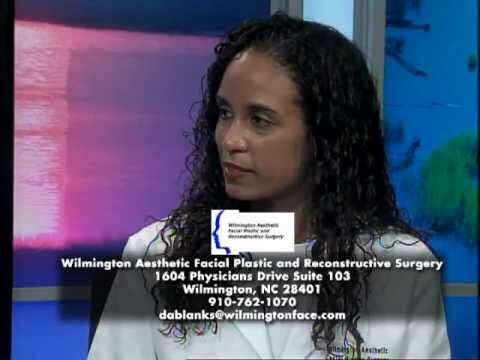 Listen to her answers to frequently asked questions regarding facial and plastic surgery procedures. 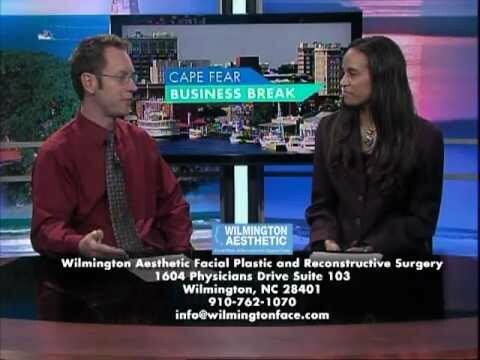 Is 2015 The Year For a New You? 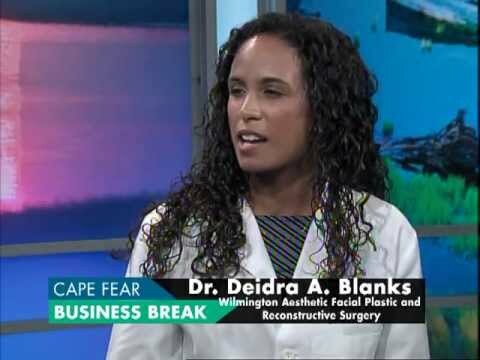 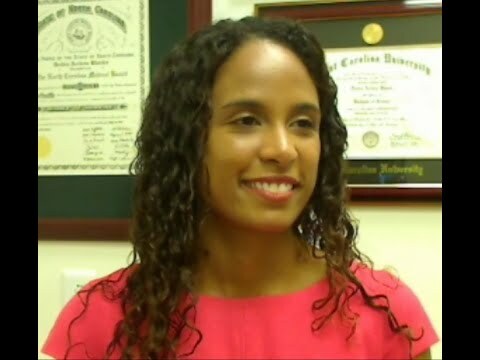 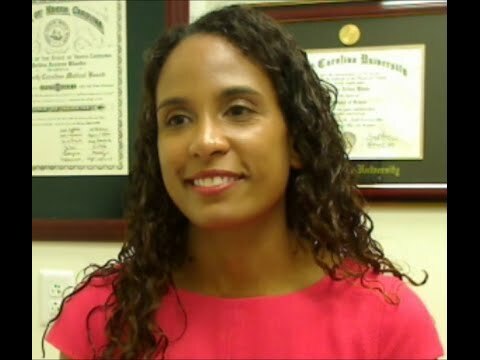 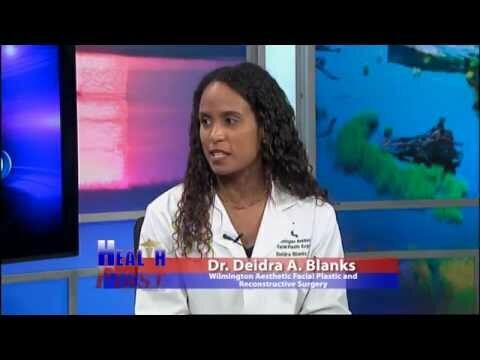 Dr. Blanks discusses how she can help you look as good as you feel without surgery! 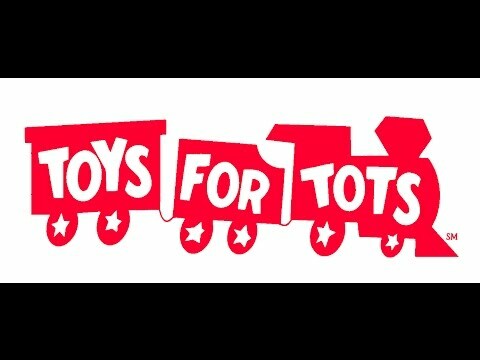 Starting the New Year Off Right!! 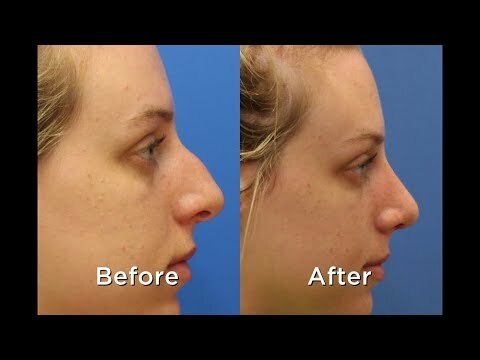 New Year & A New You! 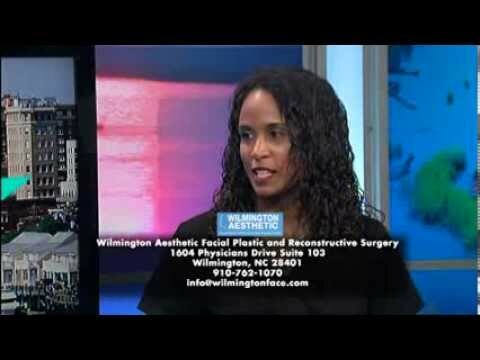 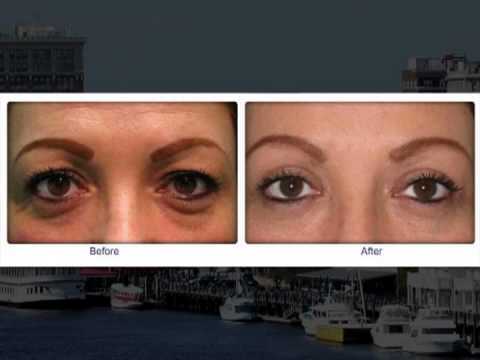 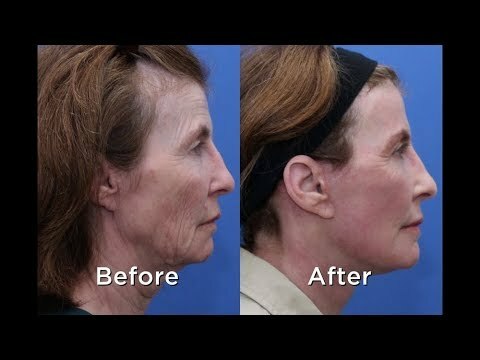 Face lift In Wilmington Cheek Augmentation.